There are a lot of options on the market, and my recommendation would be to start with a Canon. The other leading camera brand is Nikon, these are also very good cameras, but the equivalent lenses are that bit more expensive which makes the Canon the winning brand for me. There are 2 options depending upon your budget. You could buy used from an independent camera store, where you know the camera has been serviced and is under some form of warranty, or you could buy new. So let's look at the options in a bit more detail. I would not recommend buying a used camera from an individual on Ebay, but instead a well-known company such as MBP Photographic or Wex photographic . My suggestion would be the Canon EOS 600d or 650D which is approximately £350 for the camera body only. This is an 18 mega pixel camera which would allow you to print large, poster-size prints – or crop images without losing any of the detail necessary for printing. The cameras sensor is outstanding in low light, and produces images with incredibly low noise. It also have full HD movie recording. If you do decide to buy 2nd hand just make sure the camera comes with a battery, battery charger and USB connector. This camera most often comes with a 18-55mm kit lens which allows you to zoom in and out of a subject. 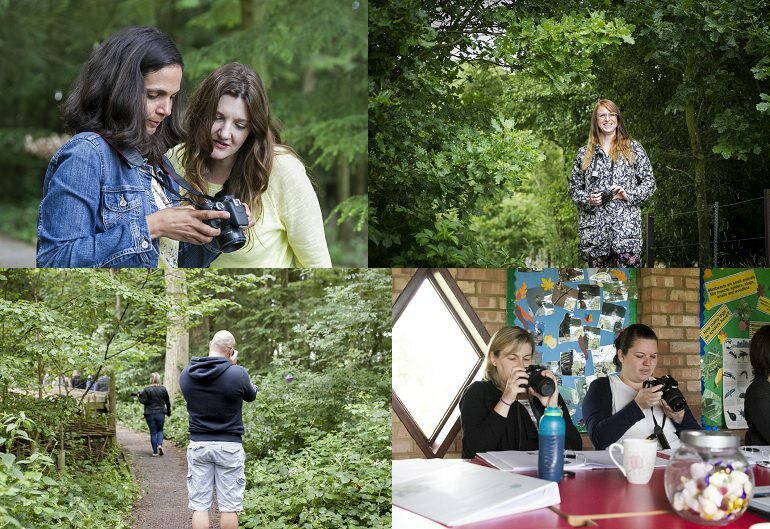 If you are wanting to mainly take photos of children and people, you are likely to want to buy a portrait lens such as the Canon EF 50mm f1.8 II lens, which is around £80 new. This lens can be purchased from any good camera store online. The second option is to purchase a new DSLR, so you know its history, and that it is covered by a manufacturer warranty. I would recommend the Canon ESO 600d or 700d which has recently replaced the discontinued 550D. It has the same 18 megapixels CMOS image sensor, a 3.0-inch vari-Angle Clear View LCD screen, and again full HD video. The 600d camera with the kit lens ( 18-55mm f/3.5-5.6 IS II a zoom lens which moves in and out), PLUS the 50mm 1.8 lens (an excellent starter portrait lens), memory card and camera cleaning kit, retails at £443 at Digitalrev, visit here. This is a great deal considering it is only about £20 more than the used camera and lens. – I see your recommendations for starter dslr but for lightweight etc I really like the Sony a5000 which is mirrorless so do you still offer beg. Training if I went down that route? I need to do this on a budget esp. as it may be a passing fad! 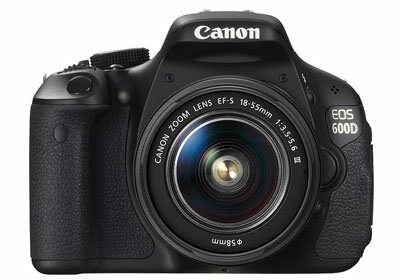 I have the cannon 1100d is that any good as I see alot of people saying the 650 is the way forward.Thanks. Hi, I am a beginner level photographer about to purchase my first DSLR, I cannot for the life of me decide between the Nikon D5300 or the Canon 750d, can you help? Thank you, Nicole. If you are just starting out I would always advise a Canon over a Nikon as the lens are cheaper in the long run.